Fire investigator Sean McCaffrey, son of the late Steven "Bull" McCaffrey, is now working at the same Chicago firehouse along with his uncle Brian (William Baldwin). When Sean is assigned to investigate a deadly fire, he and partner Maggie soon realize that they are dealing with something much more than a routine fire. The clues they discover lead them down a treacherous path of arson, murder, and international terrorism. 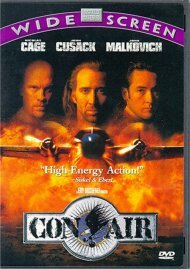 Sean must use his intuition, along with the help of infamous jailed arsonist Ronald Bartel (Donald Sutherland), in a race to find out who is behind the fire and stop them from accomplishing their devious plans. 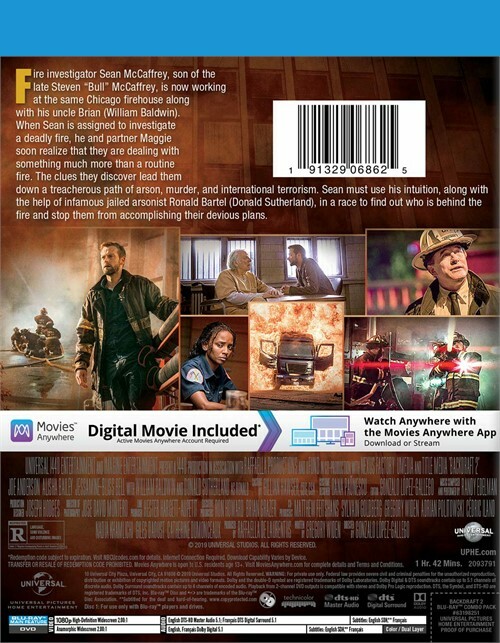 Reviews for "Backdraft 2 (BLU-RAY/DVD/DIGIT"